The GiorgioArmani Life Is a Cruise summer 2017 collection is inspires by summer cruises aboard a yacht in the Mediterranean. This warm sunshiny range focuses on the eyes and complexion with two beautifully complementing product lines, the range includes two beautiful face palettes, a duo of complexion enhancers, and five new shades of Armani Eye Tint, designed to interact with light and play with reflections. 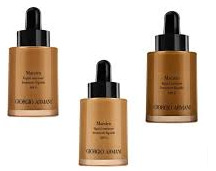 Giorgio Armani invites us on a cruise this summer with a collection created in order to emphasize a beautiful tan and make it even more perfect. Two face palettes of the new Life is a Cruise Makeup Collection is inspired by the interplay of the Sun and the horizon. 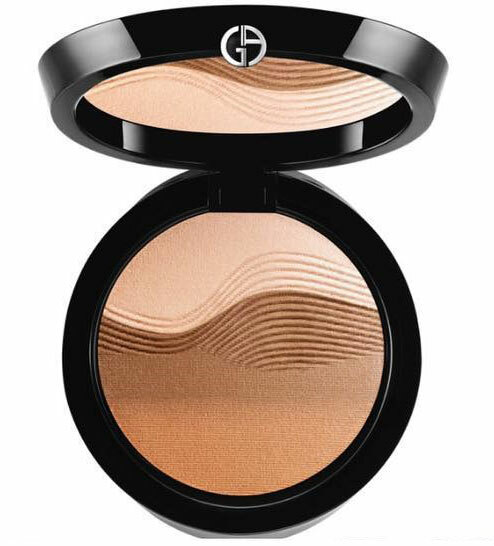 The Armani Sunrise Bronzer features four sun-kissed shades infused with delicate yet intense shimmer. 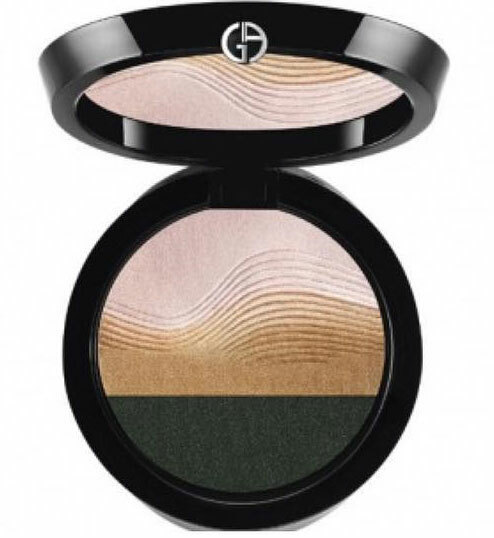 The finely milled, pressed powders are embossed with a wave pattern, evoking the look the golden sunrise over the calm sea. Follows the same line of inspiration, but in a dusky, nocturnal color scheme. The palette features a creamy highlighter, a deep golden bronzer, and a shimmering charcoal eyeshadow. As in the Sunrise Bronzer, the powders, embossed with a wave pattern, have a fine golden overspray. 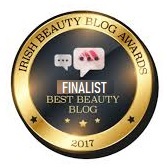 Is a liquid bronzer is a seasonal that comes in three different sun-infused bronzing shades, providing a medium level of sun protection, to give your skin a warm, sun-kissed glow. Which is the broad spectrum SPF 50 face primer defends against sun damage. 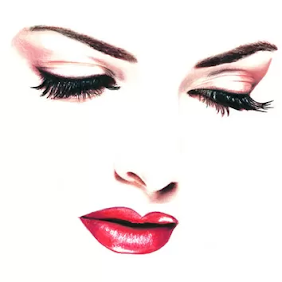 The Maestro UV makeup primer is infused with antioxidants and targeted fillers that mimic the behaviour of collagen. Worn alone or under makeup, this foundation primer provides completely transparent protection that combats both sun and pollution. 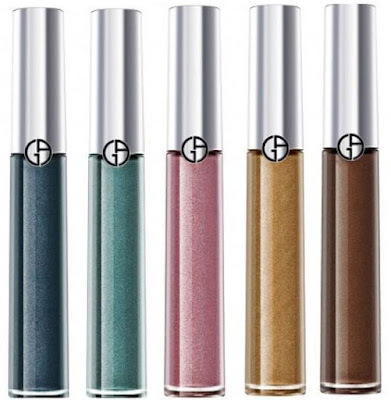 Armani’s bestselling smudge-free, crease-free eyeshadow comes in five strong shades. The formula combines the purity of a powder, staying power of ink and the feel of cream for 16-hours of staying power. A brow shaper, eye liner, eye shadow, and contouring shade, that works like a charm will also be available in both old and new shades. Each of them creates a natural waterproof finish that gives no less than 20 hours of wear. 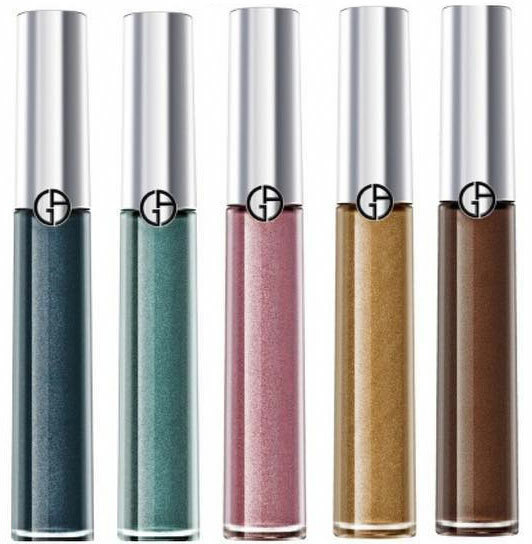 Combines long lasting, pigmented color is water based and designed to create a long-lasting matte finish. 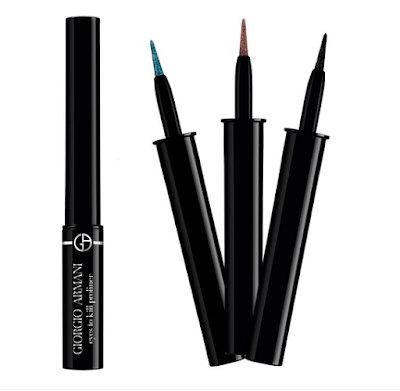 This long-wearing eyeliner holds for no less than 12 hours, while its professional applicator tip guarantees quick, easy, yet precise application providing a pleasantly fresh sensation that is comfortable to wear. Available online and from leading Armani counters.